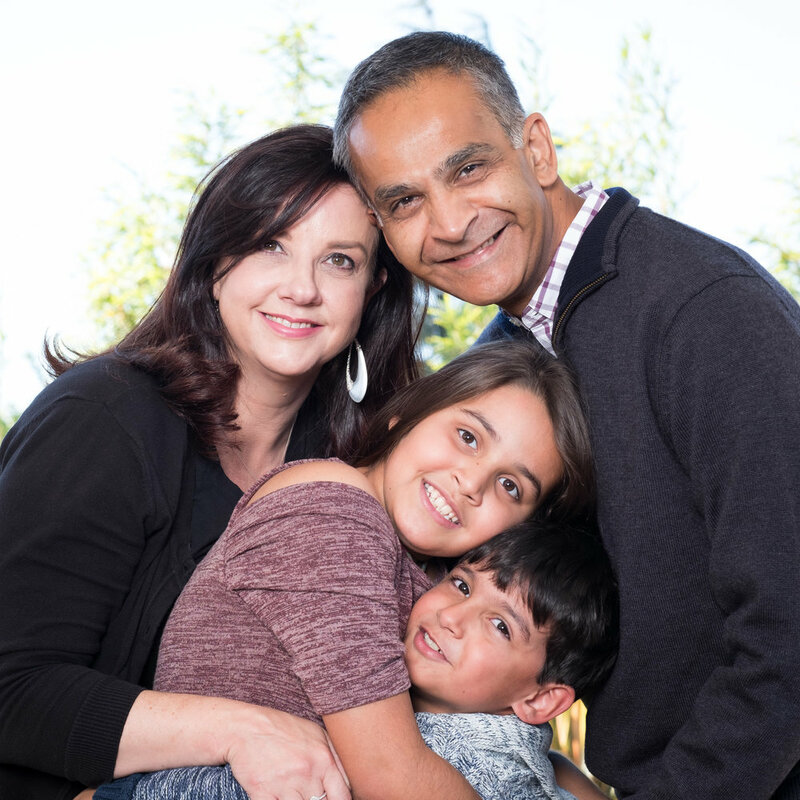 It's holiday portrait time and a delight to shoot this Bay Area family again. This year was a studio session along with some great images captured on the studio deck. The had great creative ideas including costumes for the kids! Pro tip: We scheduled holiday photos but also captured some super individual portraits of both the kids and parents. A little out of scope for the shoot but I am delighted to support long term clients.